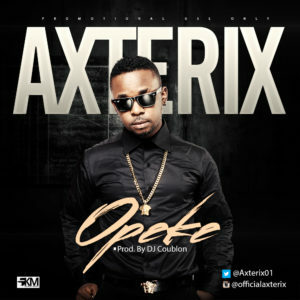 Axterix (Jimmy Adebo Brown) is a singer, songwriter and performer. Few months ago, he released an impressive collaboration with K’Switch titled “Radiate”. 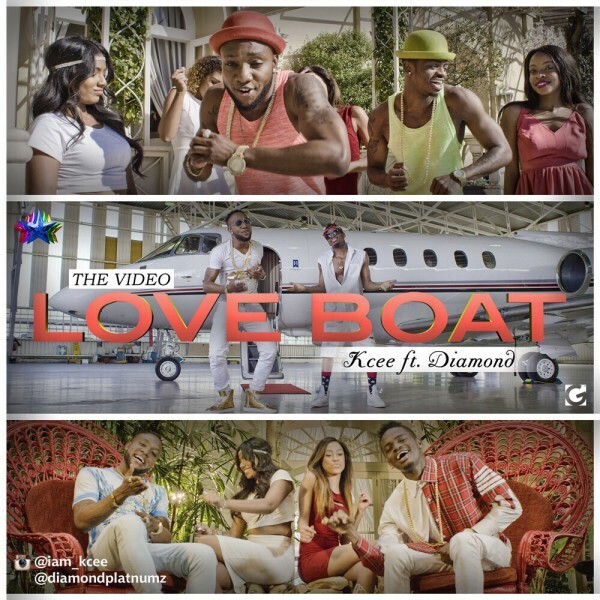 “Five Star Music is proud to debut the brand new music video for KCEE’s latest single – the midtempo R&B jam “Love boat” with Afrobeats sensibilities, which has been receiving massive support from the likes of Radio, online among several tastemakers. Accompanying the outstanding single, is the equally stunning music video. Directed by Nick Roux for Molotov Cocktail, the video for ‘Love Boat’ was shot on location in South Africa and brings KCEE’s ‘Love Boat’ theme further to life, exploring the theme around a man’s profession and fight for the love to his lady. On this occasion and as KCEE croons on the chorus “enter my love boat, carry go’, there is to be only one winner. 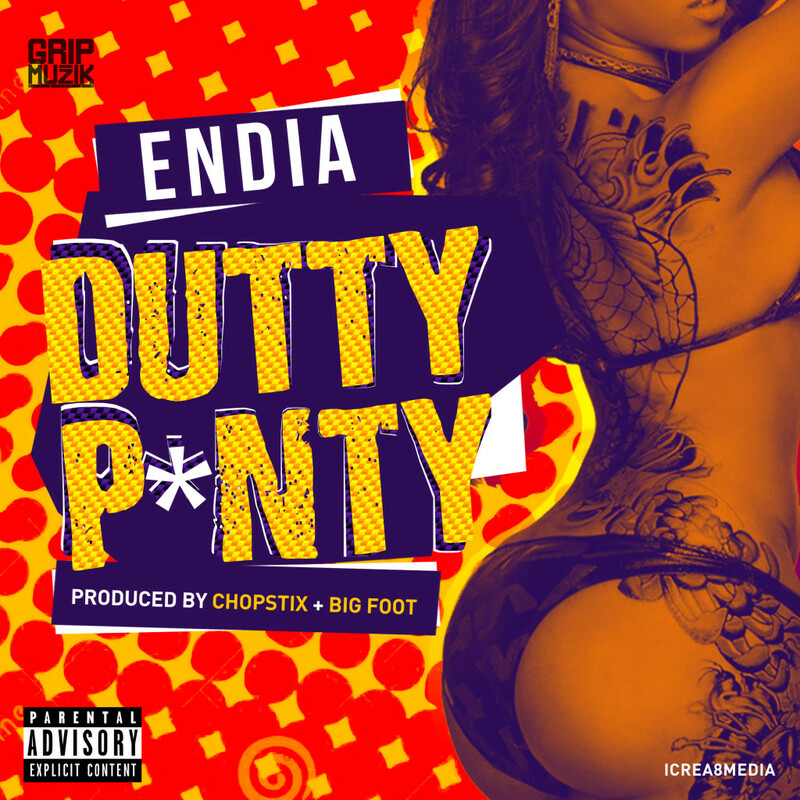 Anglophone and francophone artists from Cameroon are pushing their collaborations to the forefront and it’s clearly needed! A robot has killed a contractor at one of Volkswagen’s production plants in Germany, the automaker has said. The man died on Monday at the plant in Baunatal, about 100km (62 miles) north of Frankfurt, VW spokesman Heiko Hillwig said. The 22-year-old was part of a team that was setting up the stationary robot when it grabbed and crushed him against a metal plate, Hillwig said. 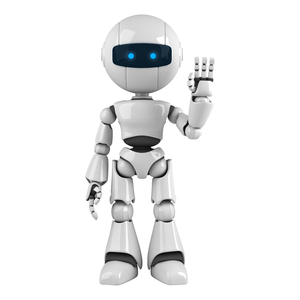 He said initial conclusions indicate that human error was to blame, rather than a problem with the robot, which can be programmed to perform various tasks in the assembly process. He said it normally operates within a confined area at the plant, grabbing auto parts and manipulating them. Another contractor was present when the incident occurred, but was not harmed, Hillwig said. 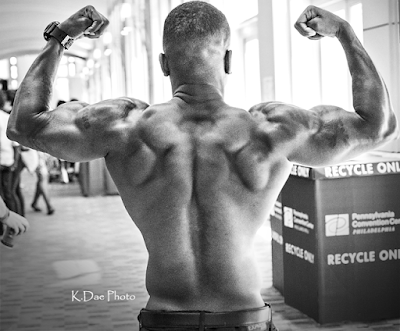 He declined to give any more details about the case, citing an ongoing investigation. German news agency DPA reported that prosecutors were considering whether to bring charges, and if so, against whom. So with all the back and forth between Chris Brown and his baby Mama's child support payments fights, he is now really pissed off. 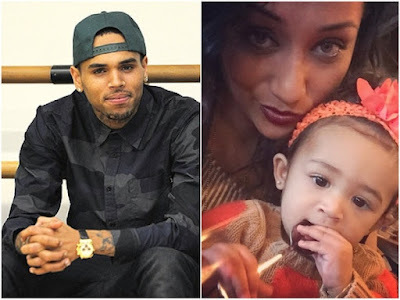 His baby mama, Nia Guzman said Chris only gave her $2,500 for child support for their baby Royalty. Nia demanded $15,000 each month but Chris decided to take her to court and ended up agreeing to pay her $10,000 each month instead which she agreed to. 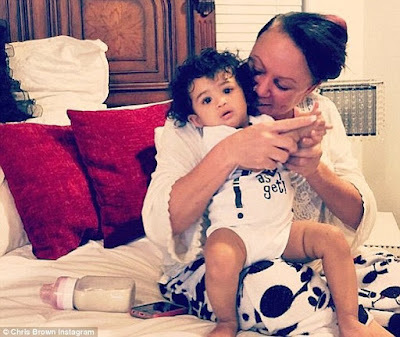 The agreement was set to start on July 1, but it fell apart when Brown sought a visitation with Royalty this week only to learn that she was with his mother Joyce Hawkins in Virginia. 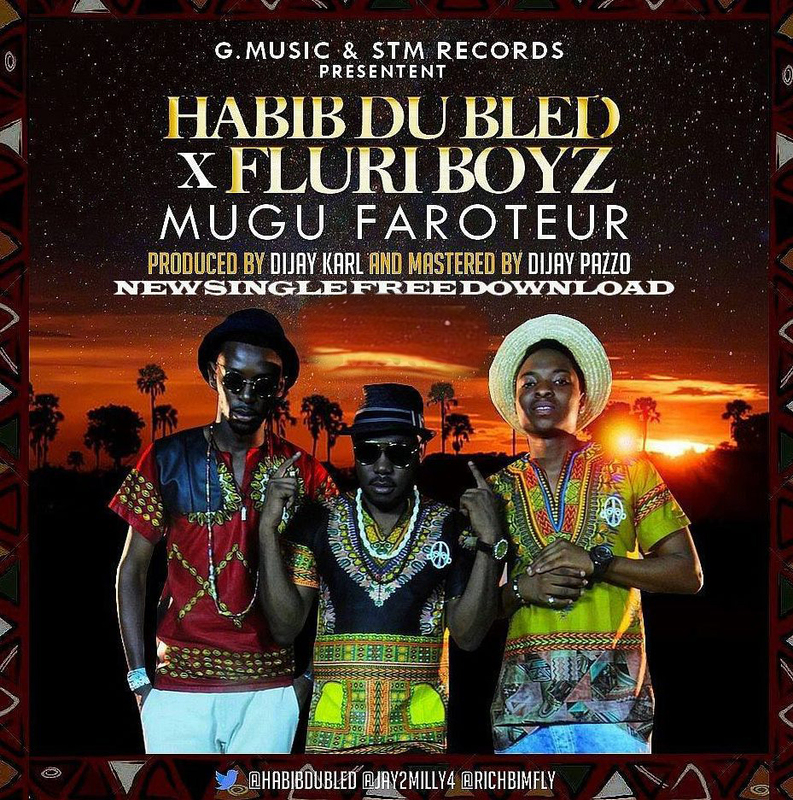 Ivorian Hip Hop band KIFF NO BEAT is set to released a new mixtaped titled Cubisme in a few weeks, which should feature Burna Boy among other artists. 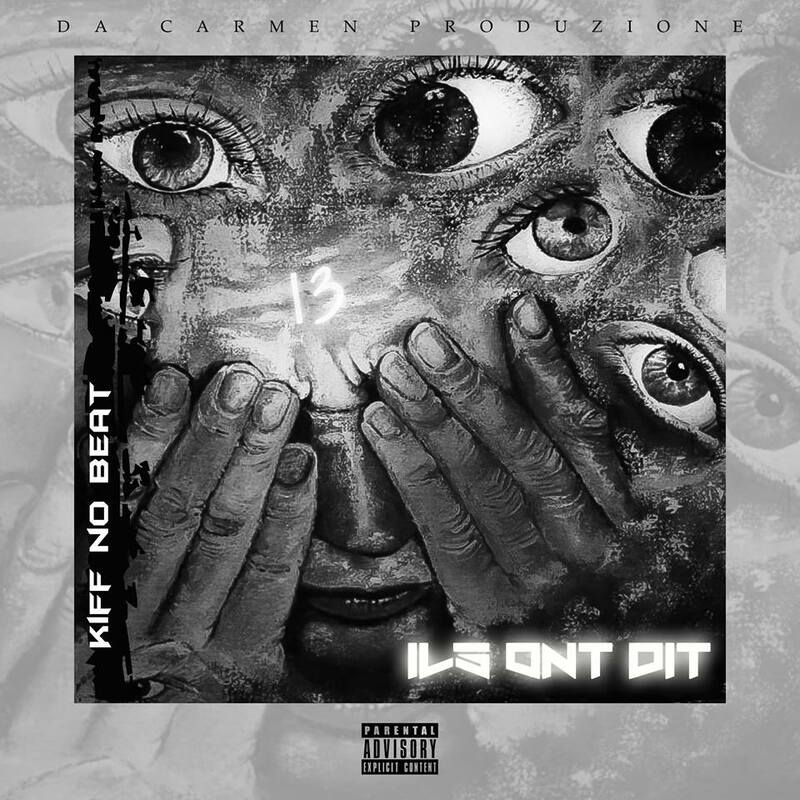 After the release of “Sauront Jamais” (“They’ll never know“), KIFF NO BEAT released the audio for “Ils ont dit” (“They said“) last night, the second single off their upcoming project. 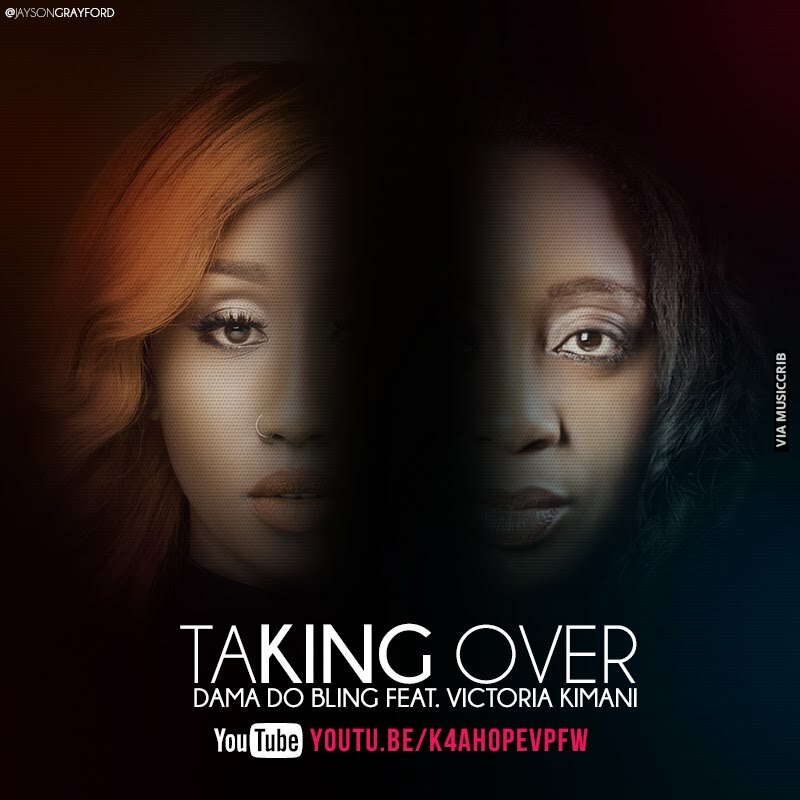 Award-winning Mozambican femcee, Dama Do Bling, stages a comeback with the visuals to the song “Taking Over” featuring Chocolate City act, Victoria Kimani. 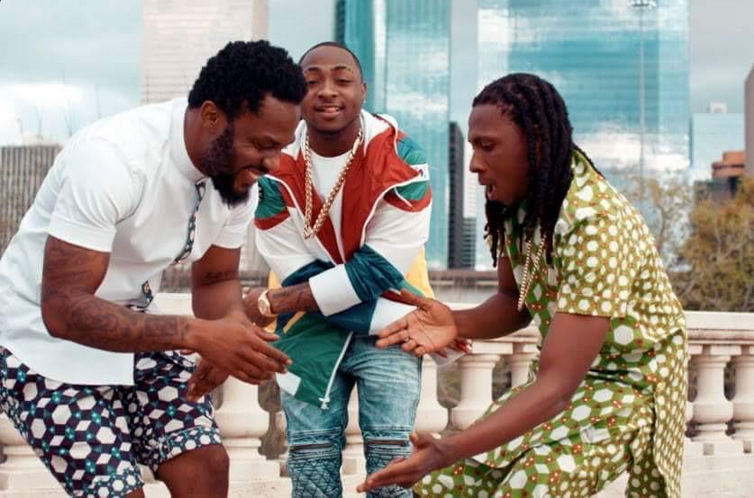 Ghanaian heavyweight duo, R2bees, collaborate with Davido once again on their brand new Killbeatz-produced single “GBOZA“. The video was shot in Houston, Texas back in March, after they performed at SXSW 2015 in Austin.